The Philips HeartStart OnSite Defibrillator is designed to be the easiest-to-use, and most reliable defibrillator available. 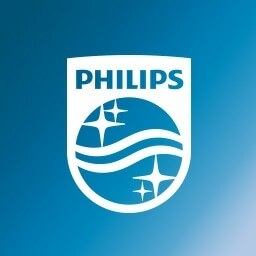 Available without a prescription from ActiveForever.com, the Philips HeartStart OnSite Defibrillator is designed for the ordinary person in the extraordinary moment. Philips, the leader in portable defibrillation technology, has utilized the results of extensive research and user feedback to produce a defibrillator so easy to use that you can potentially save the life of a co-worker, friend, or anyone else stricken with sudden cardiac arrest. HeartStart OnSite includes proven Philips technologies for heart rhythm assessment (SMART Analysis) and defibrillation energy delivery (SMART Biphasic). 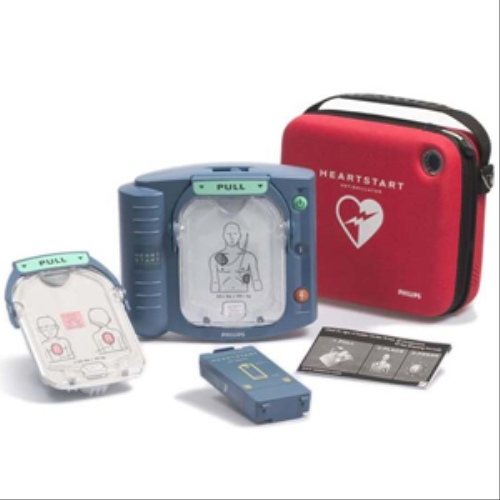 And like all HeartStart defibrillators, it can be used to treat adults, as well as infants and children (Infant/Child pads cartridge is sold separately, and available only under the orders of a physician).